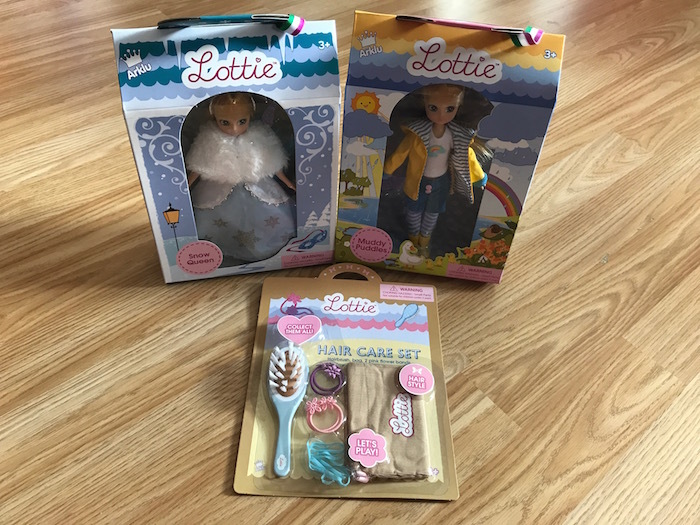 We were recently asked to review Lottie Dolls from Arklu. I must admit I didn’t know much about them before but after a bit of research I really liked the look of them! I remember seeing their stand at the London Toy Fair and I thinking they looked like a lovely brand. 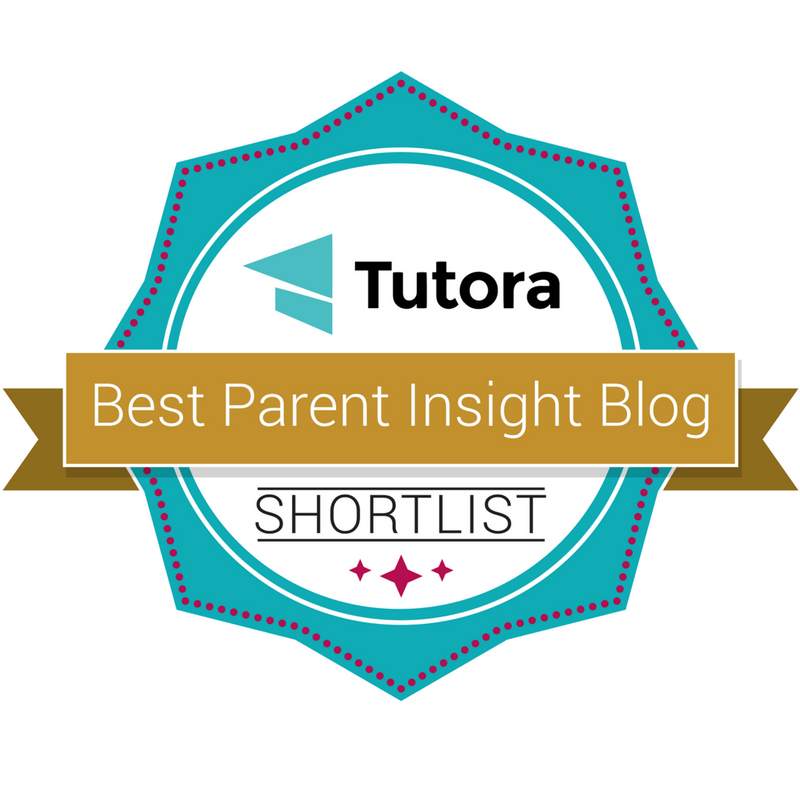 Their products are fantastic and their message is exactly what I want my daughter to hear about. 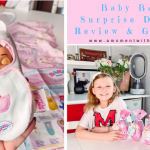 The best part is that they have kindly given us the opportunity to run a GIVEAWAY for one of my lucky readers to win ONE DOLL, so check the details at the bottom of this post. Lottie’s motto is ‘Be bold, be brave, be you’. 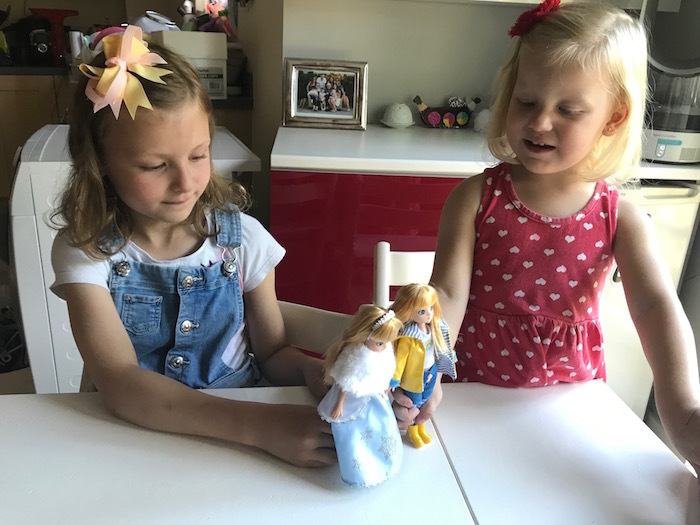 When they launched the Lottie brand, their vision was to create a range of dolls that would empower children to be themselves, to be imaginative and adventurous and, most of all, to have fun. 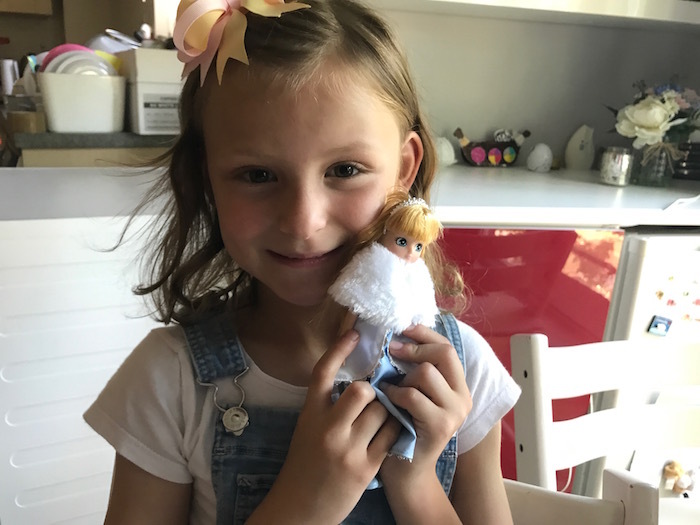 Lottie is all about letting children be themselves, not growing up too quickly, and presenting a healthy view on body image. I think this is very important. What is very interesting about these dolls is that they are proportionate to a nine-year-old child. The dolls look and act how a real child would and they can stand on their own two feet! Their dolls look like kids. They also have boy dolls which I thought was very thoughtful. They are dressed comfortably in clothes that are made from colourful and tactile fabrics. They have play-sets that encourage outdoor play, from fishing to body-boarding to fossil-hunting. Arklu believes that childhood should be an inclusive place where every child belongs regardless of gender, ethnicity or ability and they aim to reflect that in their collection. Many of their dolls, outfits, accessories, and play-sets come straight from the amazing imagination of children. That is why their dolls are so relatable. 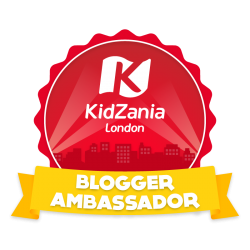 Many kids have helped to create a range of toys that they actually want to play with. 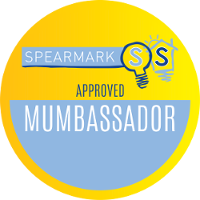 This is what I love the most about this brand! 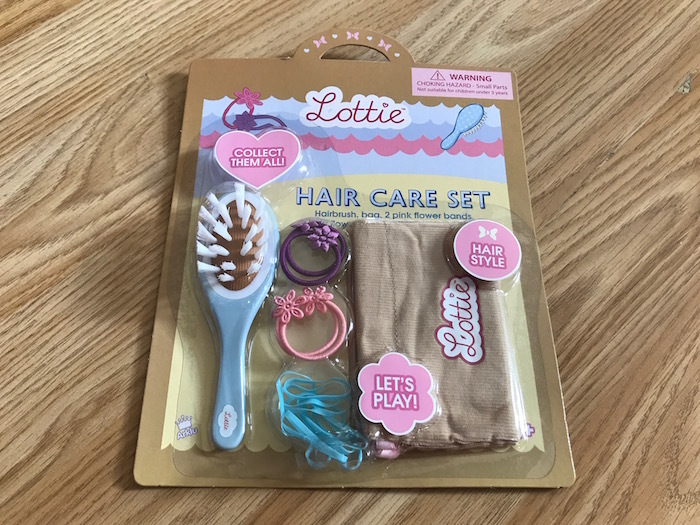 We were asked to choose two Lottie Dolls from their range. That was a hard job because they have so many amazing dolls to choose from. Bella helped me to choose. She chose one for her and one for Sienna. So she picked the Snow Queen for her and Muddy Puddle for Sienna. This doll is so pretty. Bella was so pleased to pick her. 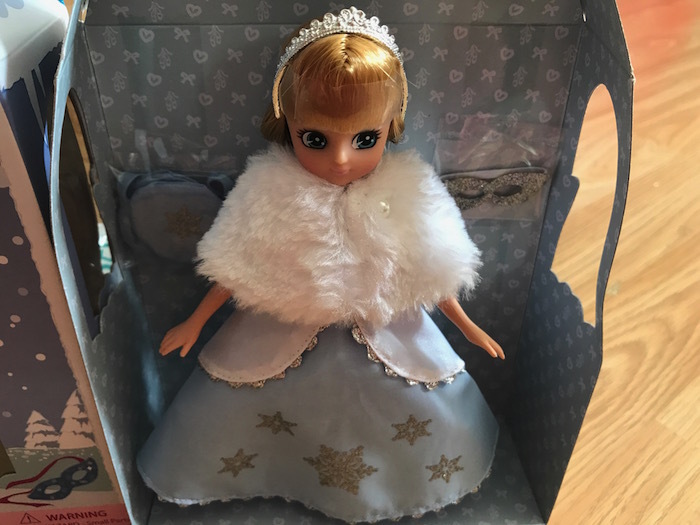 When she saw it she said that it brought her back memories of Frozen but this doll was different, more relatable. I like that it came with flat shoes and not high heels which are more appropriate for her age. You can chane their clothes and their accessories can be swapped between any of the dolls. 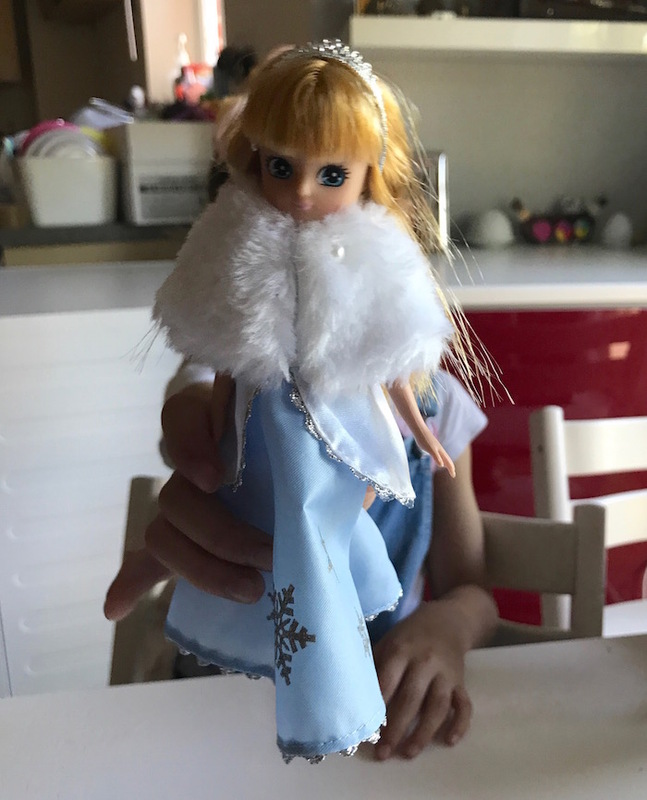 The story behind this doll is that she was so thrilled to receive a party invitation to the Masked Ball, she decided to dress as a Snow Queen. She wears a silver, sparkly mask and a magnificent ice blue and frosty white gown studded with silver snowflakes. She looks gorgeous. She is blonde and has blue eyes. This was the doll that Bella picked for Sienna. It is just perfect for her because Sienna loves muddy puddles! She relates to this doll pretty well too. This doll also has blonde hair and blue eyes like her. The age for these dolls is 3+ so now that Sienna is 3 she can understand and play with these dolls even better. She really likes her and gave her many kisses and hugs. The story for this doll is that when it’s raining outside, she is quick to pull on her raincoat and boots and go on a muddy adventure. When she walks through Branksea’s Daffodil Fields, Lottie spots a family of ducks swimming in a murky mud puddle. She loves the sound of the squelch of her boots in the mud, and it is great fun to find the deepest, muddiest puddle and jump up and down in it. Lottie also likes puddle jumping with her friends and having a competition to see who can make the biggest splash. It is so much fun to play! Bella loves pretending to be a hairdresser. She can brush our hair (mummy, daddy or Sienna) all day long. I am not joking! The number of times she asks to do this is unbelievable! For me it’s great because it is just so relaxing. 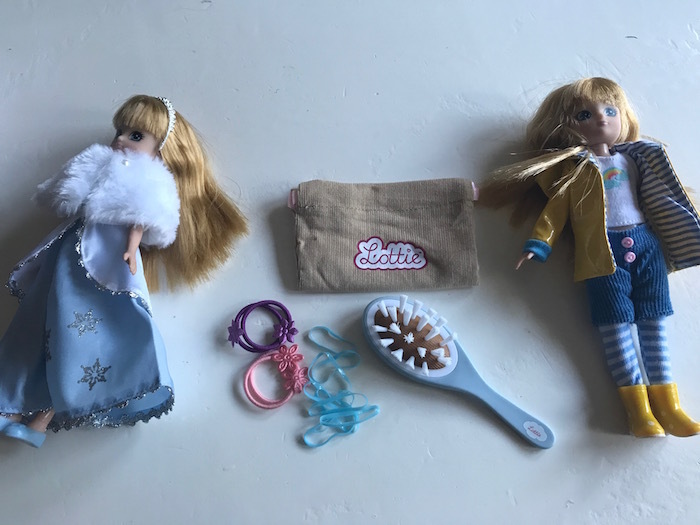 So, of course, she chose the hair set to brush her doll’s hair. The hair of these dolls is so pretty! You really want to just keep brushing it! Be the first to get exclusive sneak peeks of new Lottie offerings. Get invited to enter unique fan competitions and giveaways. Members regularly receive free activity ideas for the kids in their lives to enjoy. 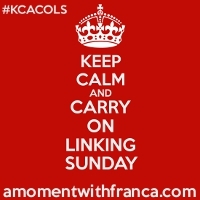 There are special offer codes and bundles to watch out for too. As you can already tell, we really love these dolls. The whole idea behind this brand is fantastic. The dolls are of such great quality. I love the attention to detail. It is great that each doll has a story or theme and best of all its great that kids have been involved in the process of designing them. These dolls come in all different hair colours and skin colours and there are boys and girls too which is great! Now onto the giveaway. 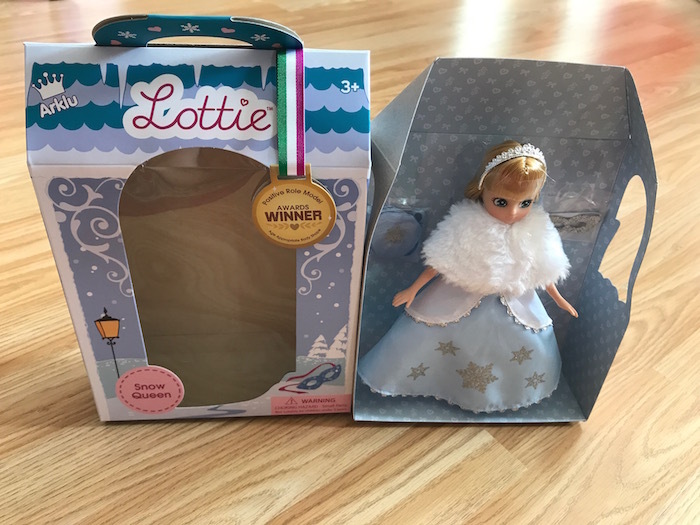 I am running a giveaway so that one of you can WIN A SNOW QUEEN OR MUDDY PUDDLES LOTTIE DOLL. The winner gets to choose one of them. In order to have a chance of winning, you just need to enter the giveaway below. Good luck! This Giveaway starts on Wednesday 23rd August 2017 at midnight. This Giveaway closes on Wednesday 13th September 2017 at midnight. What do you think of these dolls? 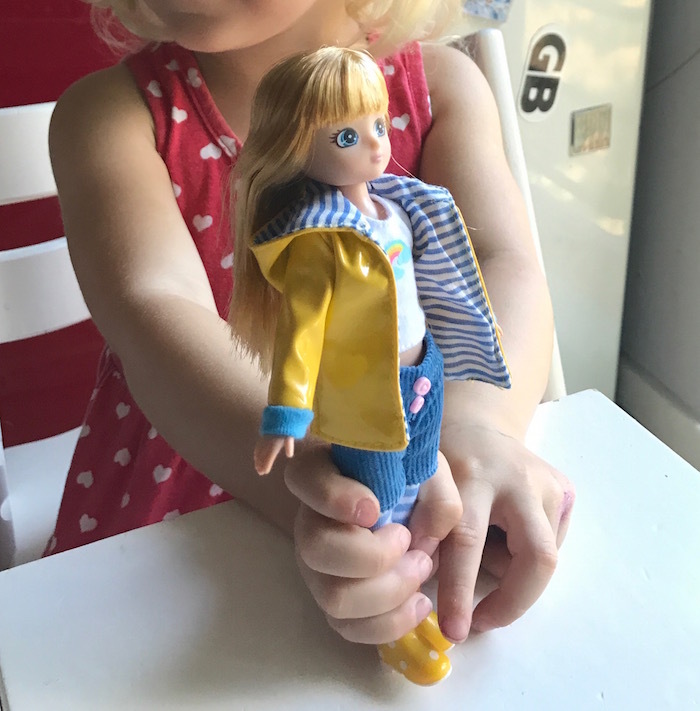 Have you heard of Lottie Dolls before? 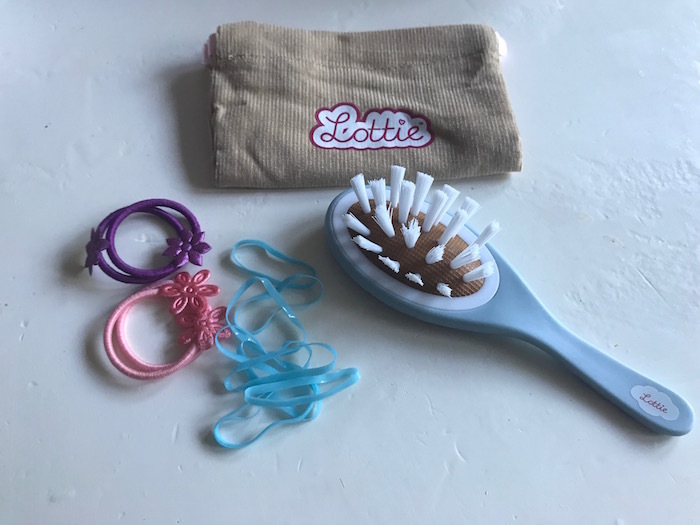 Will your kids like to play with Lottie Dolls and accessories? If you win, which doll will you choose? 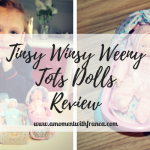 *Disclaimer: We were sent these dolls and an accessory set for the purpose of this review. However, all the thoughts and opinions are my own. 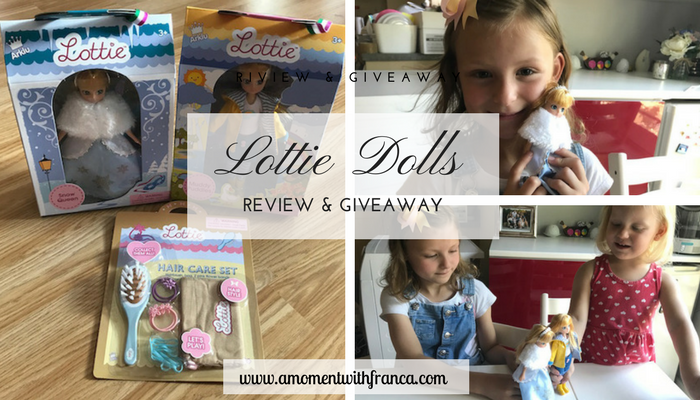 I was also given the opportunity to giveaway one Lottie Doll to one of my lovely readers. It contains some affiliate links. I love these dolls and wished they were around when I was little! 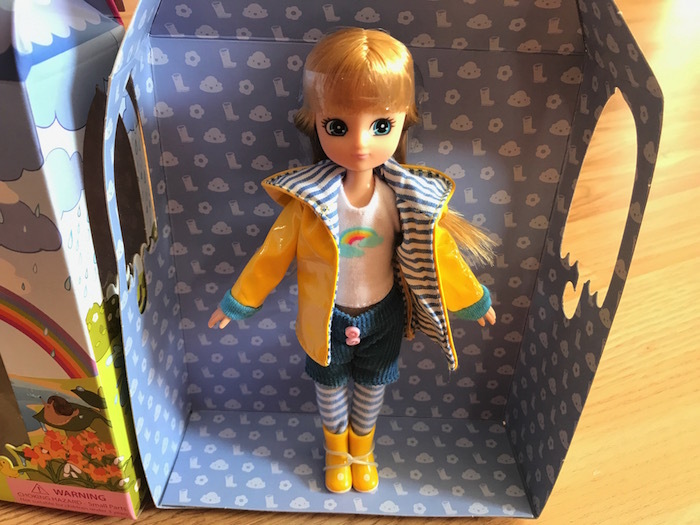 Yes, I have heard of Lottie Dolls before as my daughter has Stargazer Lottie! If I win I would choose Autumn Leaves Lottie Doll! Thank you, Tracy. Please note that you can only choose between the 2 dolls I received: Snow Queen or Muddy Puddles. Thanks for entering this giveaway! Good Luck! Never heard of it is it good? I don’t say exercise but I’m always walking everywhere! 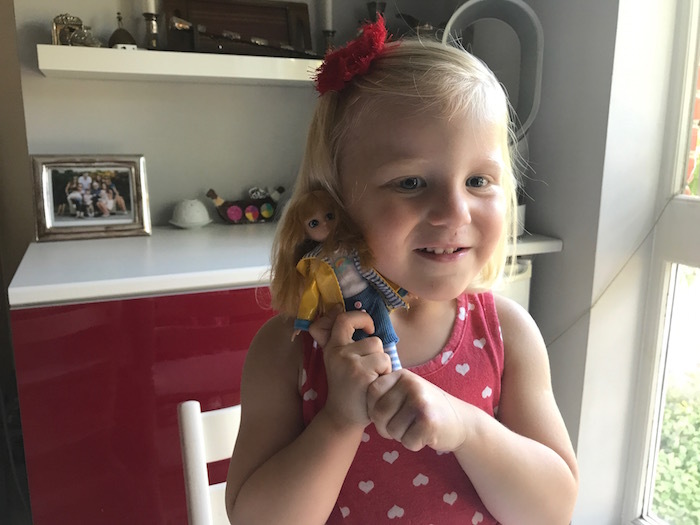 Yes we absolutely love Lottie dolls. My daughter loves her doll Autumn. I will choose Muddy puddles in I win. I think these dolls are wonderfully realistic. 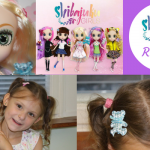 I had heard of them before and my daughter would love to play with Lottie Dolls and accessories. If I win, I would choose Snow Queen. These dolls are fab! I don’t have any children but would love to win this prize for charity, to go to Romania. I love the ethos of Lottie Dolls and have bought my daughter one for Christmas as I think she’ll love them! I love the variety of the Lottie dolls, I would choose Muddy puddles Lottie. I’ve been researching these for my little boy. He’d pick either the Sammy doll, or else muddy puddles Lottie! I have heard of them- I think they are great. My daughter had Barbies but these are much better because they reflect what real little girls look like. I wish they were around a few years ago when my daughter was younger. I’d choose Muddy Puddles if I won and I’d give it to my little niece who is 6. I have heard of them and they look gorgeous and Livvy would love them. I’d choose the Muddy Puddles because Livvy likes nothing more than splashing about in the rain and has an almost identical raincoat to the Lottie doll. If I win :- Choice is Muddy Puddles. 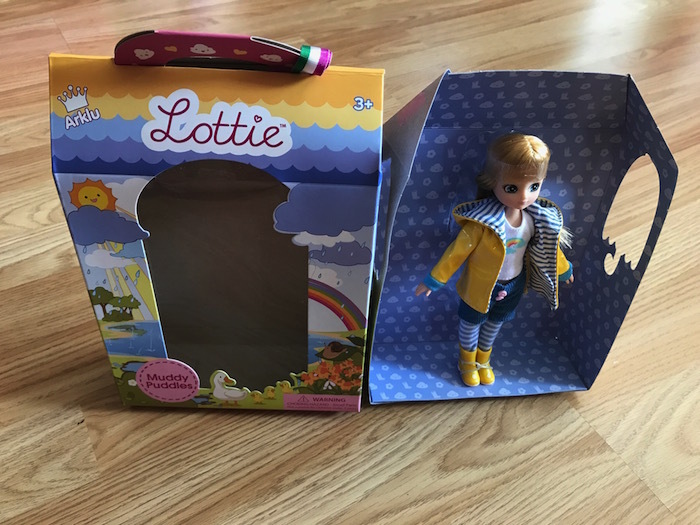 Came across Lottie Dolls recently via Internet. Look great dolls, as great variety and the children would love these toys :- Dolls, Dolls clothing and accessories. I love the look of them and my Daughter sure would too. 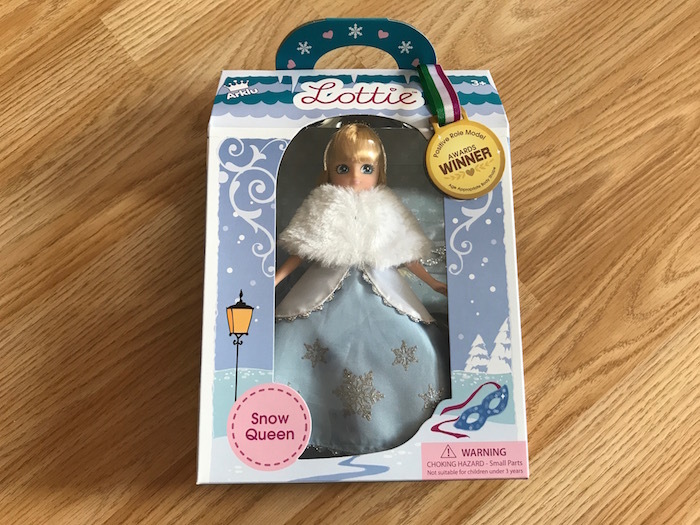 My daughter already has (and loves) Muddy Puddles Lottie, so I’d go with Snow Queen Lottie. It would be great for Christmas. I’ve only seen the Lottie dolls online. I think I might buy some of the range for my nieces Christmas. My daughter, Lilly would love to play with these dolls. I think they are lovely and very realistic (unlike Barbie’s)! I think I would choose the muddy puddles doll because I love the Mac. 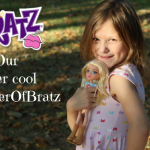 I love the brand name and so would my daughter Scarlett ! She has just found her live of dolls and these would be brilliant to play with ! My daughter loves these dolls. She wants one for Christmas. I’ve heard of these dolls but my daughter doesn’t have any yet. I love the fact they are more realistic than many dolls. Grandaughter has mentioned these dolls as a prezzy for her birthday, We like both dolls. The youngest keeps asking for a Lottie doll and I can see why. Their body shapes are more realistic than most dolls and their outfits are inspirational. We would choose the Muddy Puddles doll if we won. 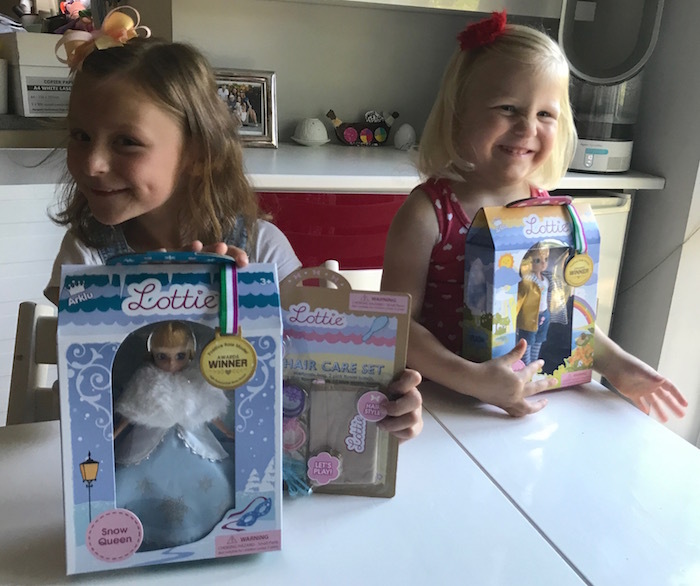 My daughter loves Lottie dolls they really belp to fire up a childs imagination.We would love to win the Snow Queen doll . I really love Pandora Box Lottie. The Snow Queen is beautiful, but I would choose the Muddy Puddles doll. I have seen quite a few different ones recently, the Stargazer doll looks interesting. Yes i’ve seen a lot of Lottie dolls this year & much prefer them to most other dolls such as Barbie . My nieces would love to play with them . I love these dolls and all the different ones you can get. I’ll definitely consider getting my little girl one. I have heard of them before and they do sound interesting. i think my daughter would love the muddy puddles one. I have not heard of Lottie dolls before but they look fabulous. Love the look of the lottie dolls. I’ve seen them in a local toyshop when my daughter was younger but now she’s 4 I think she’d be more interested and she loves puddles. 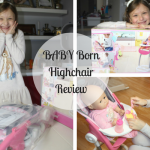 they are so realistic compared to some dolls – I think Ava’s favourite would be Snow Queen. I really like the range/occupations/interests of the dolls. 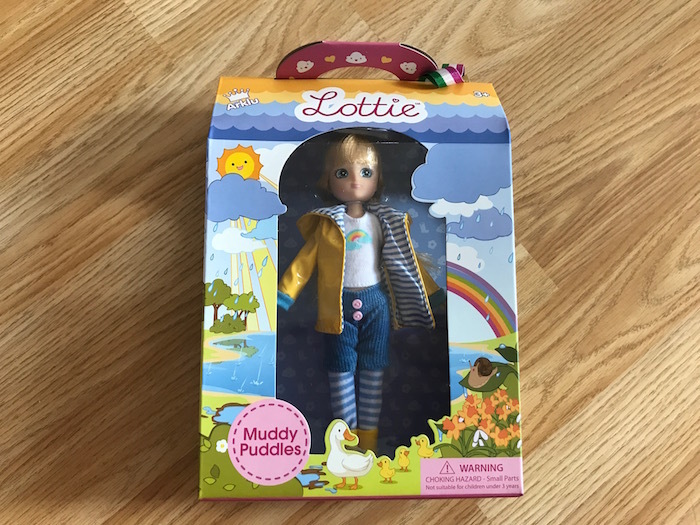 I think my niece would love playing with the Muddy Puddles lottie doll, which is the one I would choose. my daughter has reliably informed me that snow queen is the coolest! !